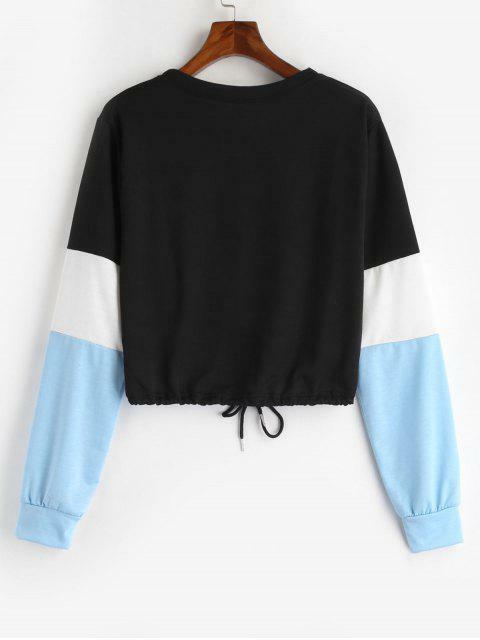 [21% OFF] 2019 Drawstring Color Block Pullover Sweatshirt In LIGHT BLUE | ZAFUL ..
Amazing shirt, legit sizing and great material, just not as thick as I thought it would be ! Great buy! 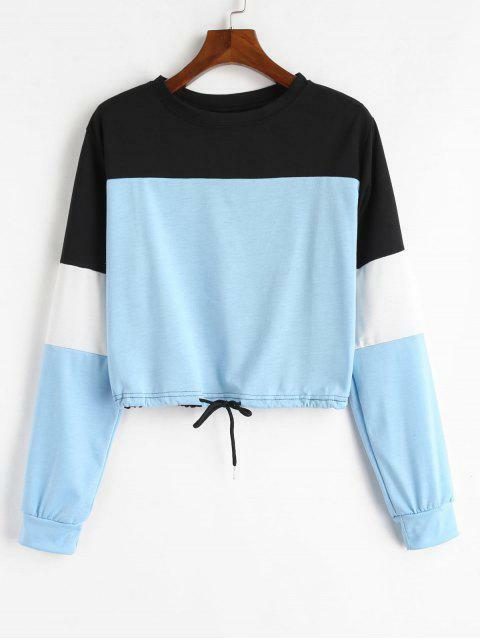 Super comfortable and oversized just right. The only complaint I have is with the drawstring, there's a bit of space in between where the ends of the tie come out. It can puff out if you don't tie it a certain way. Easily fixable though if you tuck it behind the knot you make!